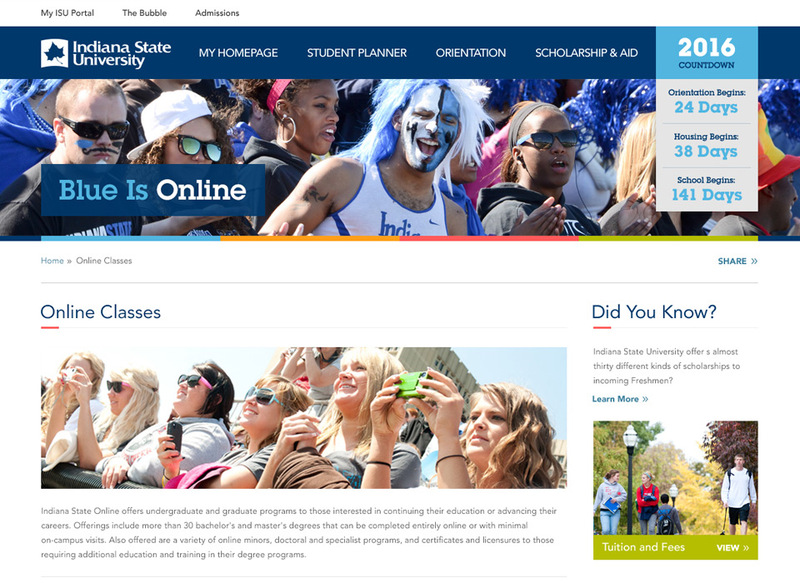 Indiana State University (ISU) is an independent public university located in Terre Haute, Indiana. Founded in 1865, it offers over 100 undergraduate majors and a broad range of graduate offerings in a number of fields. The Princeton Review has named Indiana State as one of the “Best in the Midwest” 13 years running. 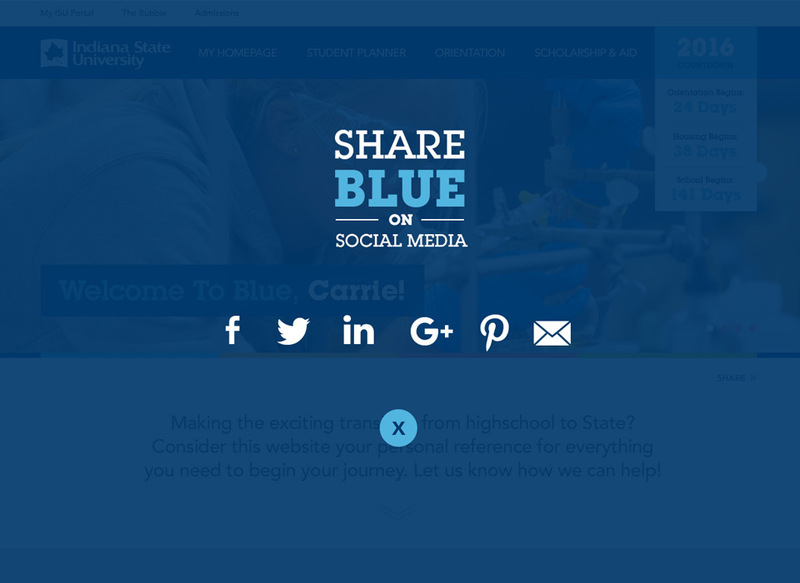 MJ Kretsinger partnered with Indiana State University to create PURL (Personalized URL) websites that are sent to prospective students each year. 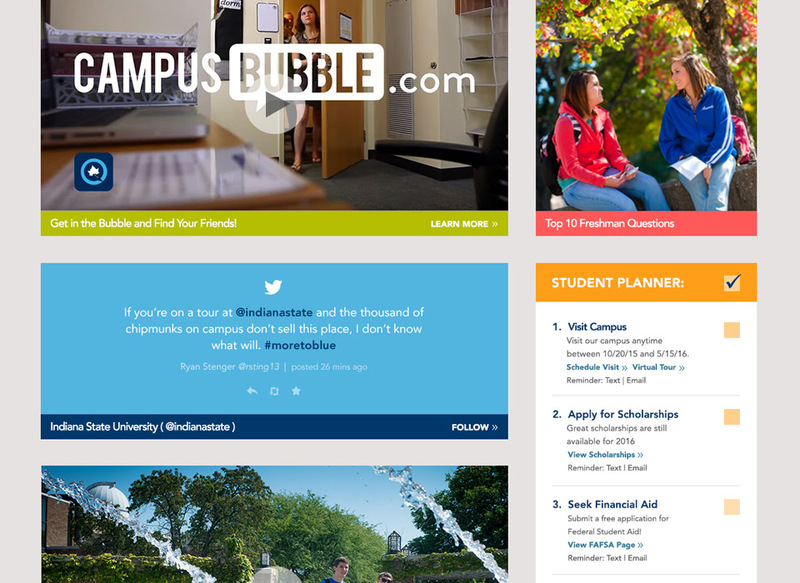 The student receives an email with a link to visit the ISU website. 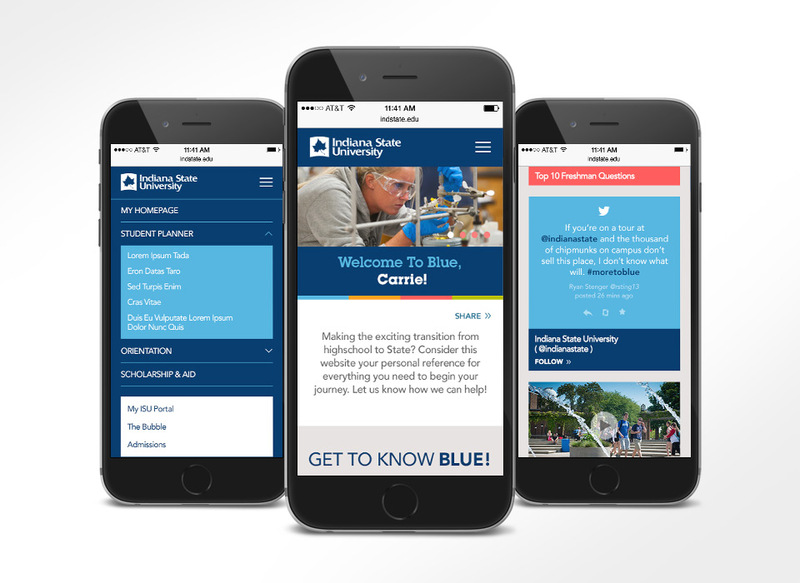 When they arrive, they find a personalized website as well as important information to help them along the admission process. 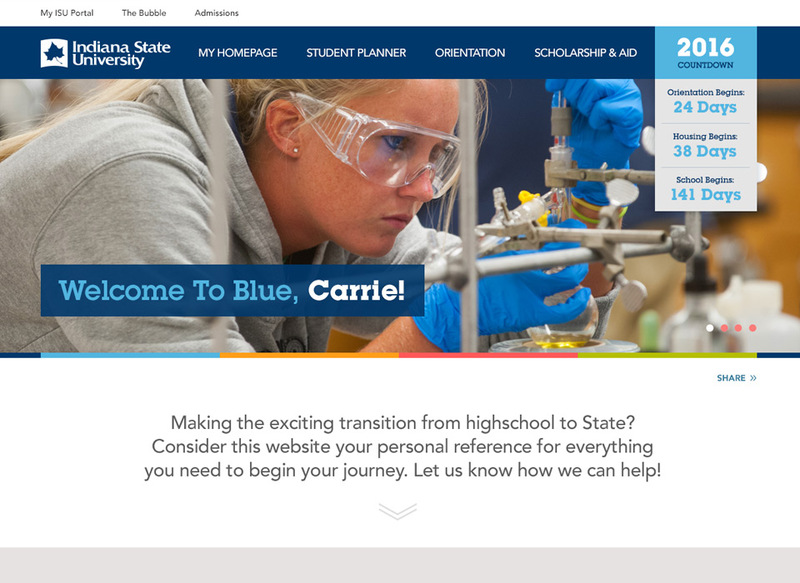 The website helps the prospective student keep their focus on the amount of time remaining to complete the tasks associated with admissions for the upcoming school year (i.e. visiting the campus, applying for scholarships, seeking financial aid, scheduling orientation and making arrangements for housing, etc.). 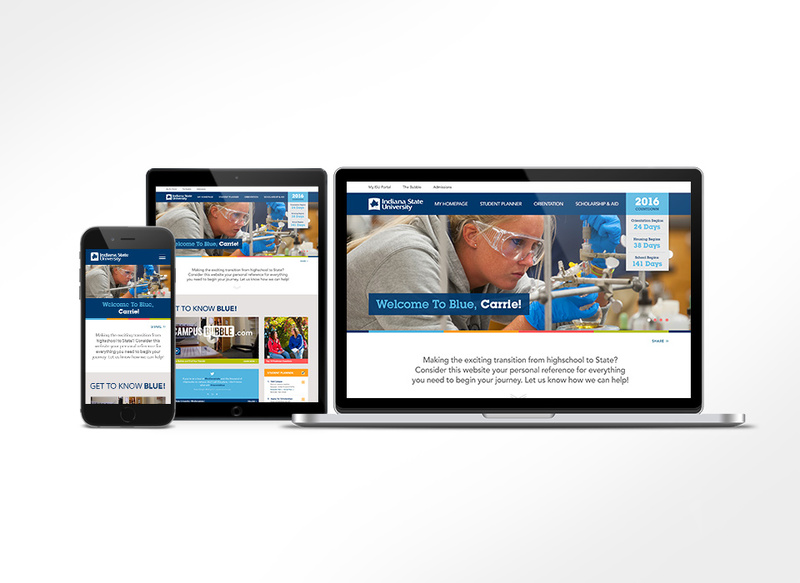 The website is fully responsive for viewing across desktop, tablet and phone devices.